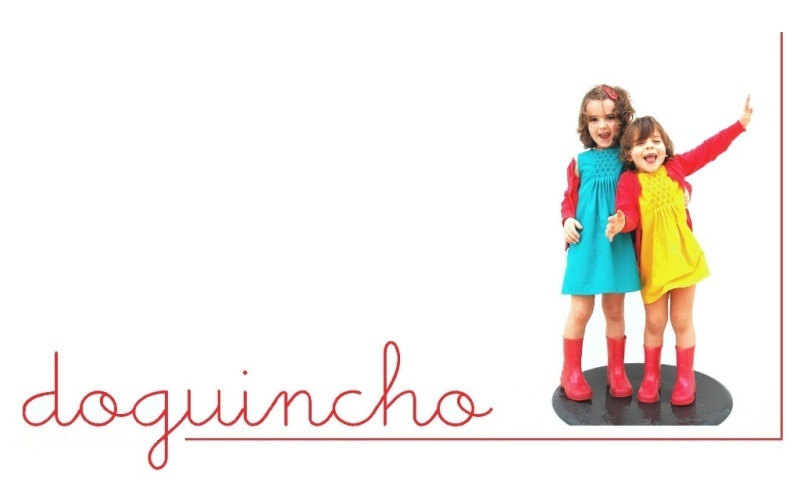 do guincho: A LONG SWEATER OR A MINI DRESS? A LONG SWEATER OR A MINI DRESS? 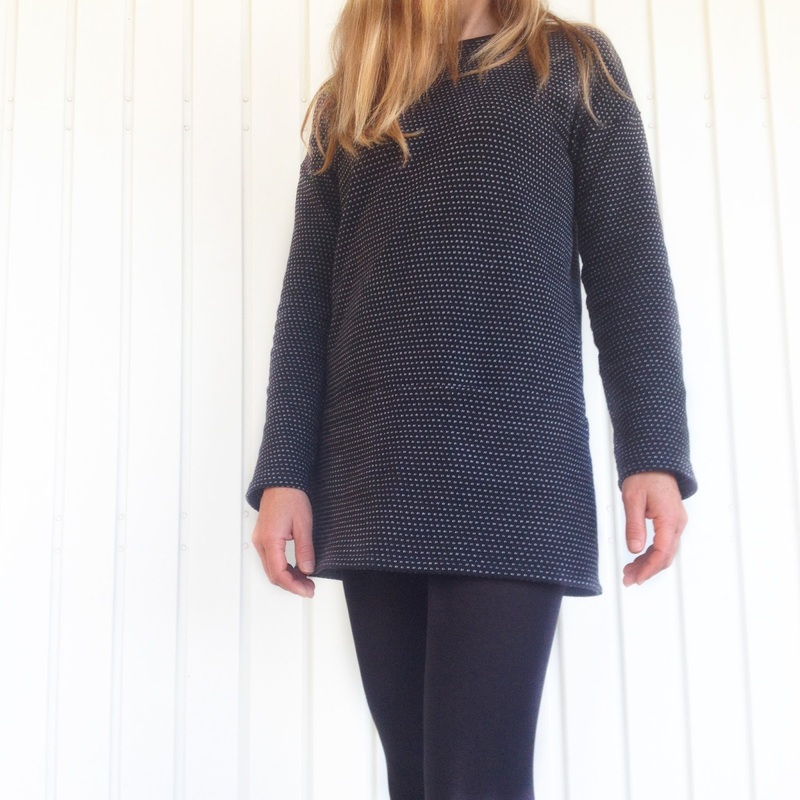 FABRIC: Silmu Knit in Black – Vanilla by Nosh. I must admit felt in love with the structured knits collection Nosh has put together this year the moment I saw it. All colors and textures are simply perfect for winter sewing! As usually, the quality is top. But that’s not all. Though the Silmu is a cotton sweatshirt fabric, it looks a lot more luxurious. I actually feel like my mini dress looks quite fancy and not sporty at all. Sewing with the Silmu was super easy as the fabric is quite stable. I used my serger in very seam but sew the pockets seam first with my sewing machine. (I’ve also added a stripe of interfacing at the pockets to be sure they stayed crisped and nice looking.) The neckline is finished with a narrow neckband made with Nosh rib in black and all hems are finished with a double needle, just as the pattern calls for. So, this might be my last make of 2017 and it is for sure one of my favorites. 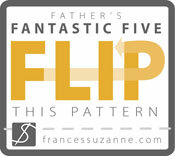 It was a pleasure to collaborate with Nosh Fabrics this year. Sewing and wearing nice organic fabric is a so, so good!